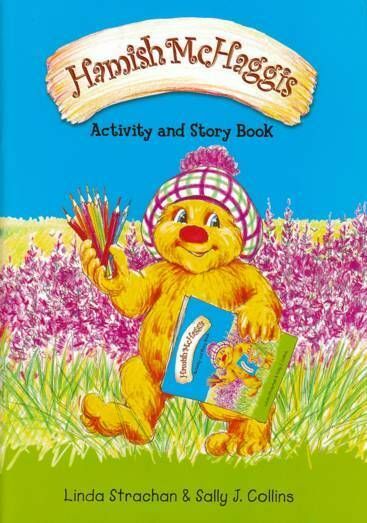 Hamish McHaggis - Activity and Story Book. by Linda Strachan & Sally J. Collins. This brilliant Hamish McHaggis Activity Book is packed with things to do. You'll find pictures to colour in, puzzles to solve, an exciting board game to play and a brand new Hamish McHaggis story too. So join in and have some fun with Hamish and his friends!